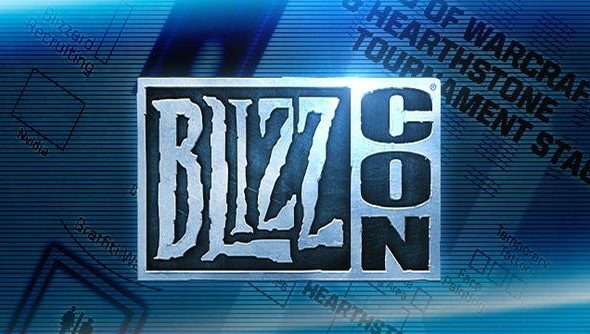 At this year’s Blizzcon event, Blizzard CEO Mike Morhaime took to the stage to introduce a weekend of celebration of Blizzard’s games and universes. But before mentioning anything of orcs, zerg, or escaped hell demons, Morhaime took a moment to address something “serious”: the recent months of online abuse in the gaming community. Whilst not mentioning the Gamergate name directly, Mike addressed the issue of online abuse and condemned it. “They are tarnishing our reputations as gamers. That’s not right,” he stated. He pointed to Blizzcon as a centre point of positive gamer culture, and asked the audience to “carry the good vibes” of the convention out into the wider world.